¡Esto no ha terminado todavía! Se han añadido 90 segundos al reloj. La puja actual para este lote está por debajo de su precio de reserva. 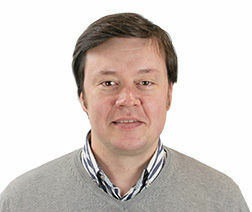 Tu puja más alta fue inferior al precio de reserva de este lote. Ya que no se alcanzó el precio de reserva, no fue vendido. ¡Gracias por pujar en Catawiki! Si eres rápido, ¡todavía podrías ganar uno de los lotes de abajo! Si eres rápido, ¡todavía podrías ganar uno de los lotes de abajo! ¡Felicidades, has ganado este lote! Las pujas automáticas te permiten estar a un paso por delante de los demás pujadores. ¡Sigue pujando para tener la oportunidad de ganar! La puja inicial para este lote es de € 2.500. ¡Comprueba nuestras subastas actuales! Haz de este lote tu favorito y vuelve más tarde para realizar tu primera puja. Ahora tienes la oportunidad única de comprar este lote. 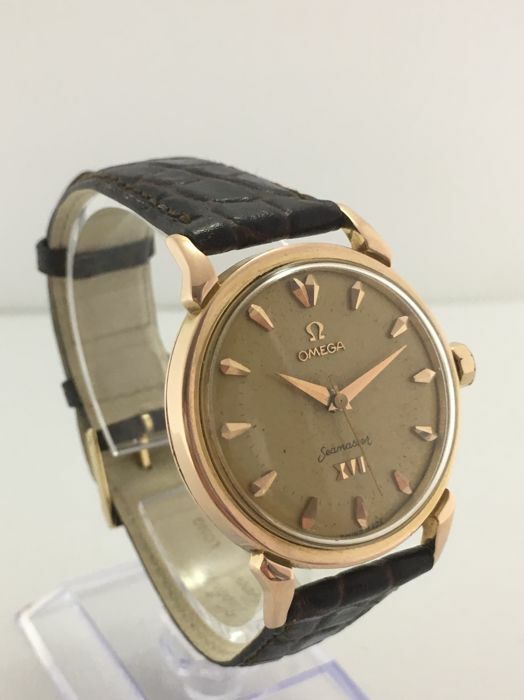 The commercial release Omega Ref. 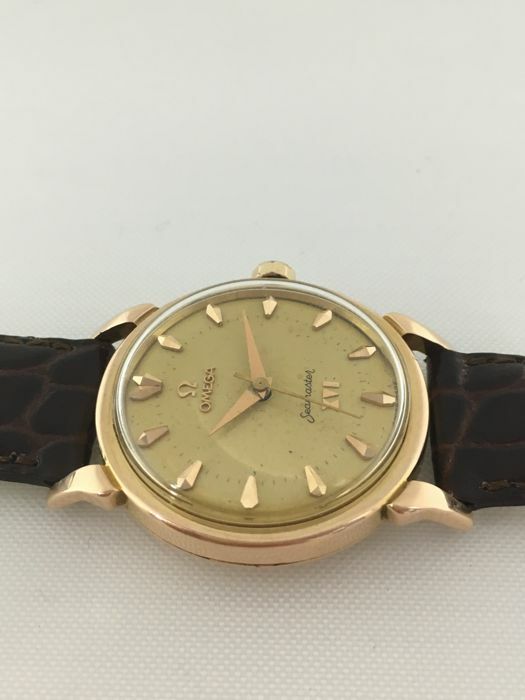 2850SC with the XVI notation on the dial referencing the 16th Olympiad of Melbourne, Australia in 1956. The Olympic Cross of Merit is accorded to Omega in 1952 for their outstanding service to the world of sports. Omega has been involved with the Games since 1932. 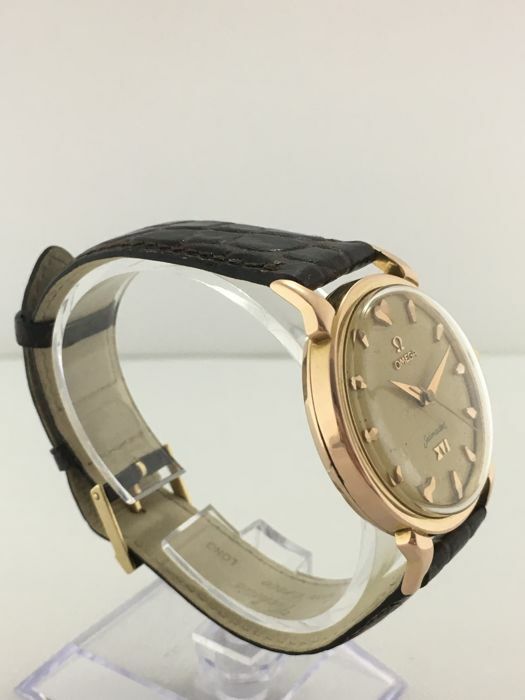 A special series of watches were produced to celebrate Omega’s 25 years of official Olympics timekeeping for the Games of the XVI Olympiad held in Melbourne, Australia in 1956. This was the first time the Summer Olympic Games were held in the Southern Hemisphere, and was held in Australian summer months of November/December instead of the usual August. 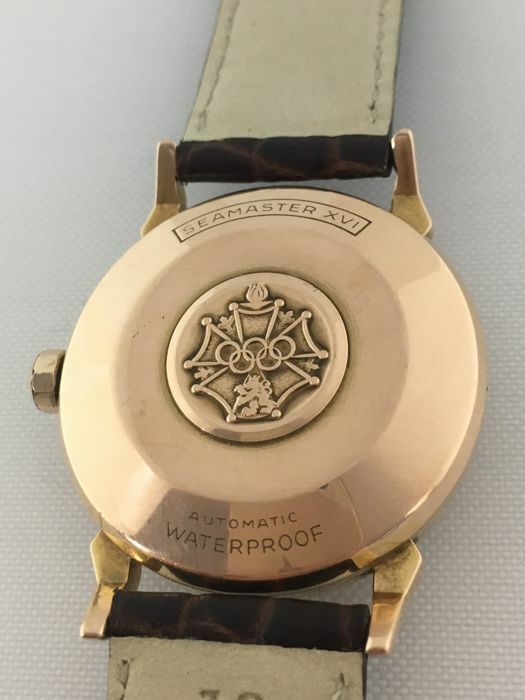 The reason this piece piqued my interest is because it was one of the earliest Olympics commemorative wristwatches; with the earlier editions being largely pocket watches. 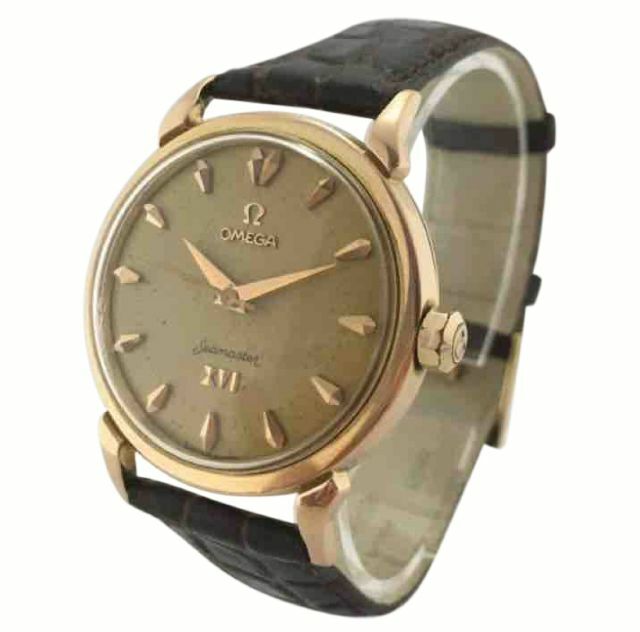 This was the Seamaster XVI Olympic Watch, ref. 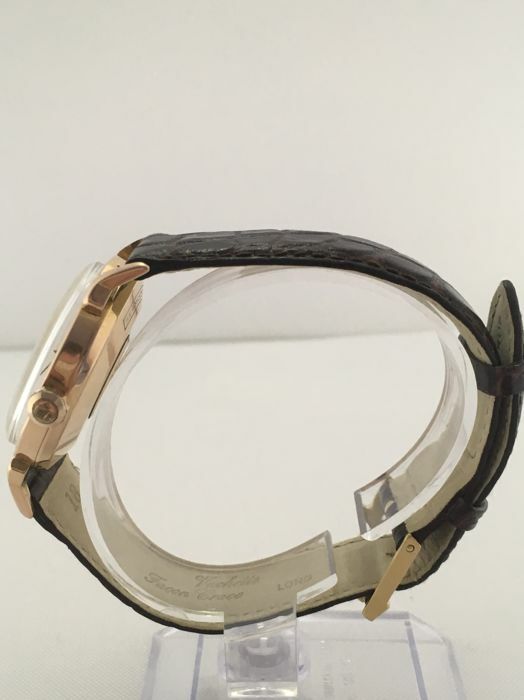 2850SC comes in a 34mm and 11mm case hight, 18K rose gold snap back case with special frog-leg lugs. 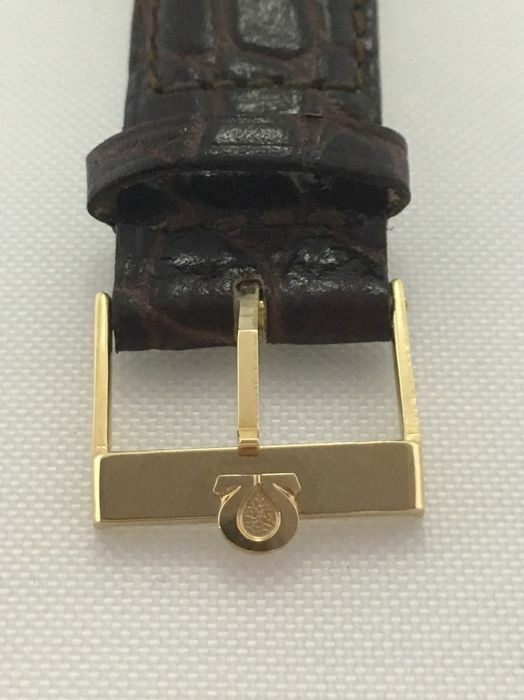 Weight 45g with strap. 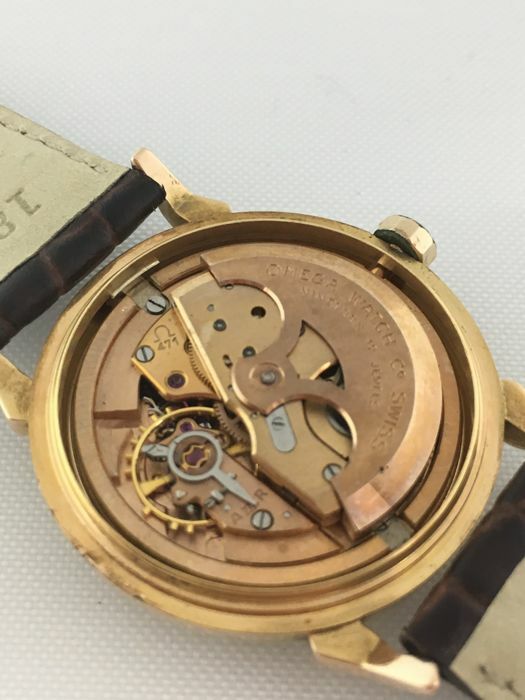 Encased within it, is Omega’s copper coloured calibre 471 automatic movement. 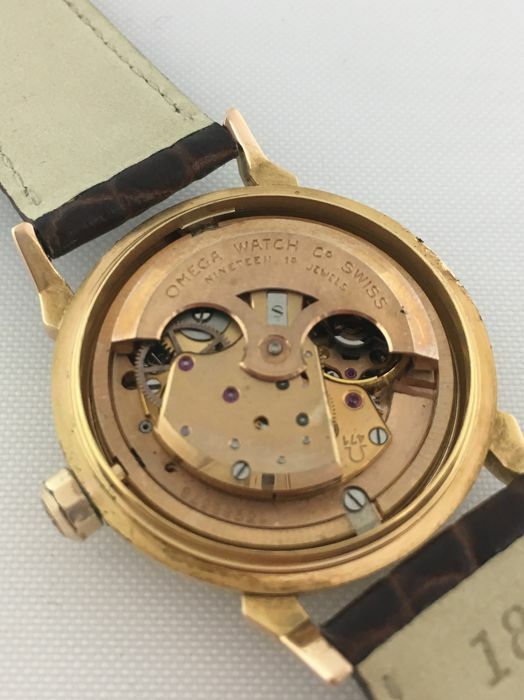 The Calibre 400 series movements were the first to feature a full rotor. The dial was silvered matt finish with lozenge form appliqué markers with minute markings. 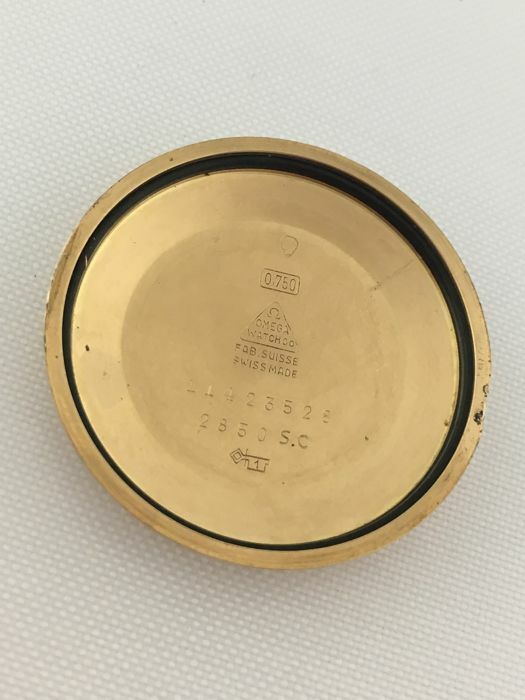 The hands were Dauphine styled, and the case had a snap on back with a raised Olympic seal. The case also featured fancy “Frog Leg” lugs. 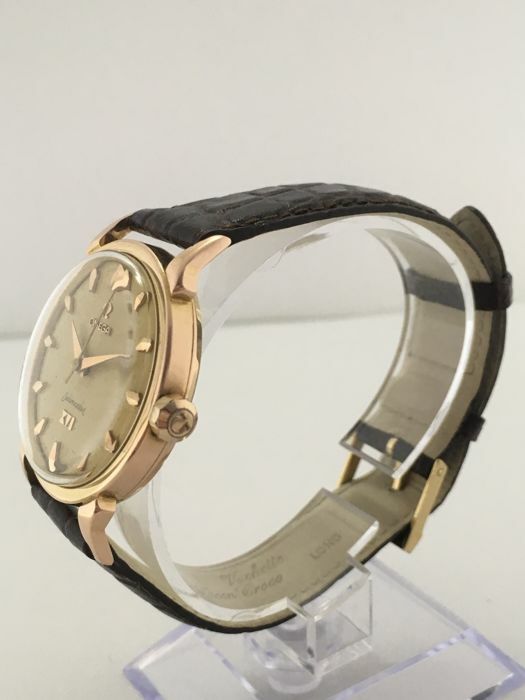 Prachtige horloge in doos van Raymond Weil. Super snelle levering. 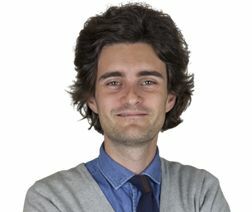 Top verkoper. Nice watch , delivered fast. all as expected. great seller. Received the watch, but unfortunately not in good condition. The watch have a lot of visible scratches. also the backlidcover was damaged. Someone used the wrong tools to open the backlid. 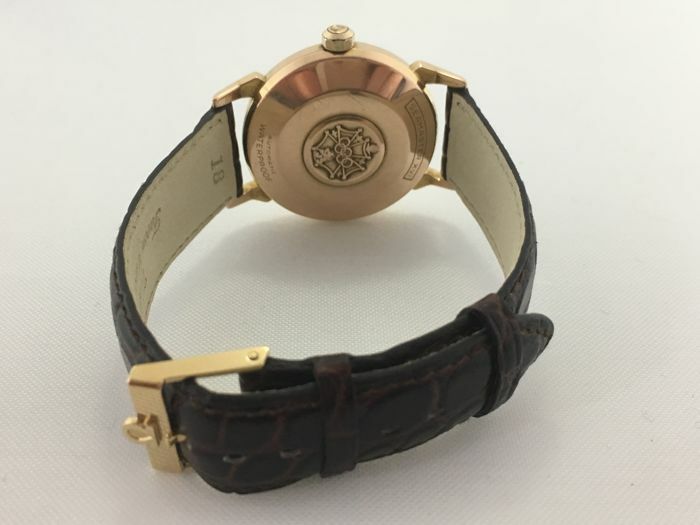 Beautiful watch exactly as described. Very happy with the purchase. Thank you. a good seller! well packed. but next time please send right tracing number. Tromperie sur la marchandise, signalée comme montre homme, plutôt femme, enfin pour mon épouse pas mal. 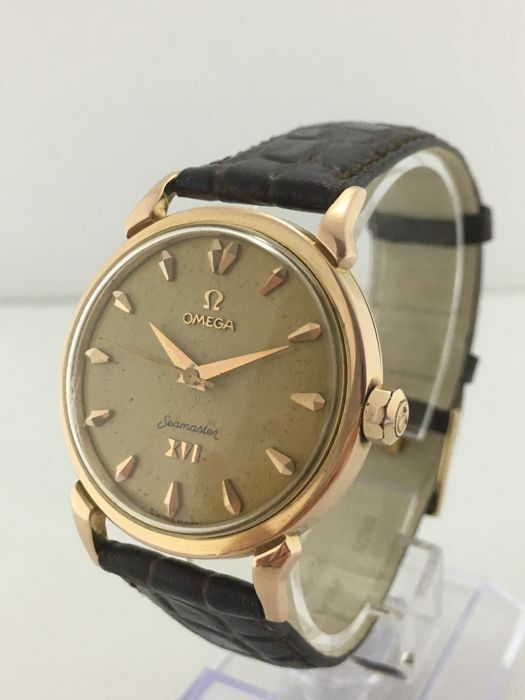 Buenas tardes Señor, el reloj es de Caballero y por ello se anunciaba así en la subasta, por favor cambie el estado del feedback, saludos.